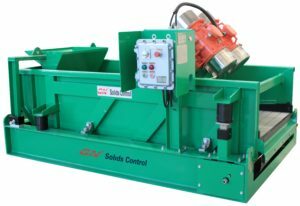 6 Environmental friendly, user friendly: The treated solids can meet the disposal standard for most countries, the discharged water can be circulated in the system as the water supply of the steam boiler, also it can be reused for washing. In some countries, it can be dumped directly to the river or ocean if meets the standard. 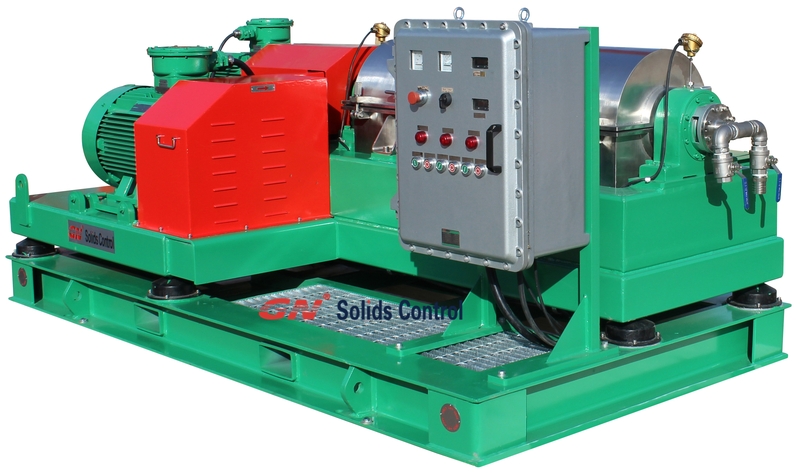 Welcome to contact with GN solids control for more details about the oil sludge treatment plant.